Rain Or Shine – We’re Keeping L.A. Healthy! 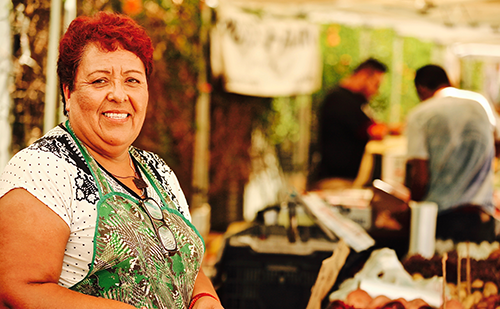 SEE-LA’s purpose is to build sustainable food systems and bring the community together through social and cultural activities that benefit low to moderate income residents throughout Los Angeles. 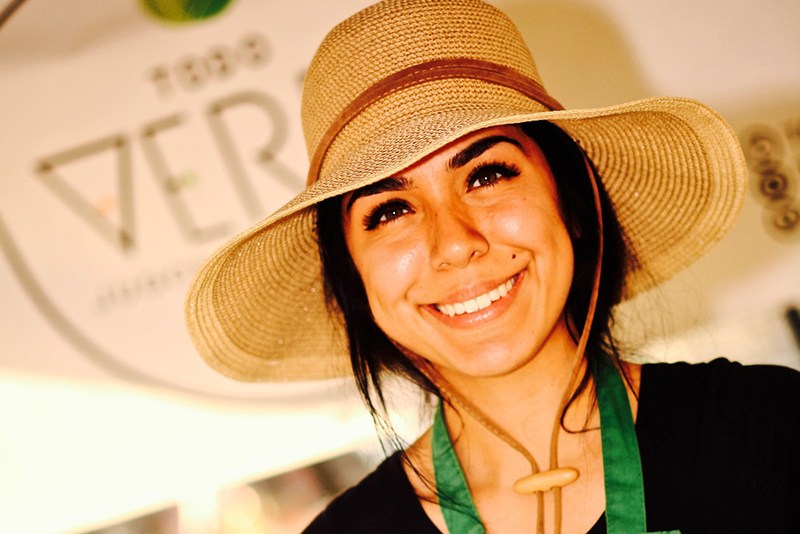 Through our extensive vendor roster and successful city-wide programs, we’re able to accomplish milestones in the progression of healthy habits, all while also supporting California small and mid-sized farms, as well as local small businesses through activities. 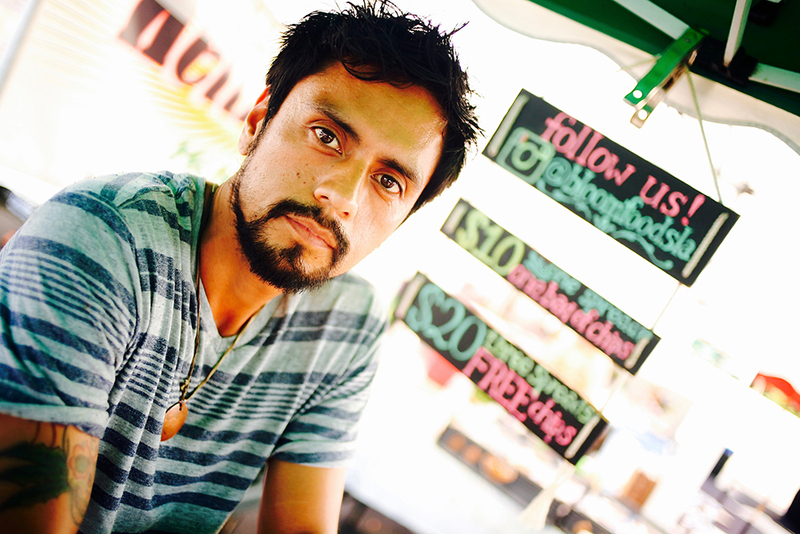 Launched in June 2005, SEE-LA’s Atwater Village Farmers’ Market continues to thrive. Located at 3250 Glendale Boulevard (at Larga Avenue) in the Wells Fargo parking lot, the market is open every Sunday from 10am to 2pm. 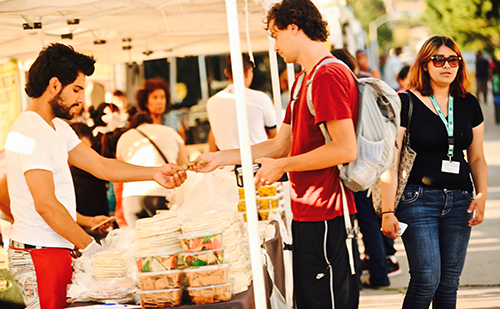 The Crenshaw Farmers’ Market is produced in partnership with the Baldwin Hills Crenshaw Plaza, this local favorite serves a diverse group of neighborhoods including Angeles Mesa, Hyde Park, Leimert Park and View Park. 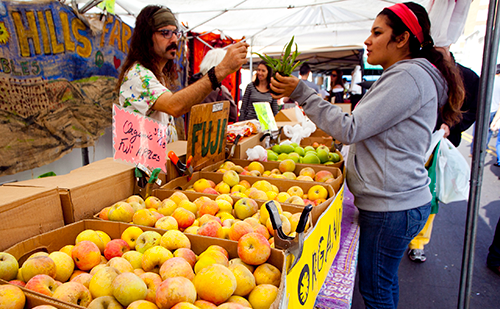 SEE-LA has produced the Central Avenue Farmers’ Market since 2003. The market features farmers who sell a variety of produce. The Central Avenue market is one of the highest benefit redemption markets in the city and enjoys a high level of attendance each and every week. 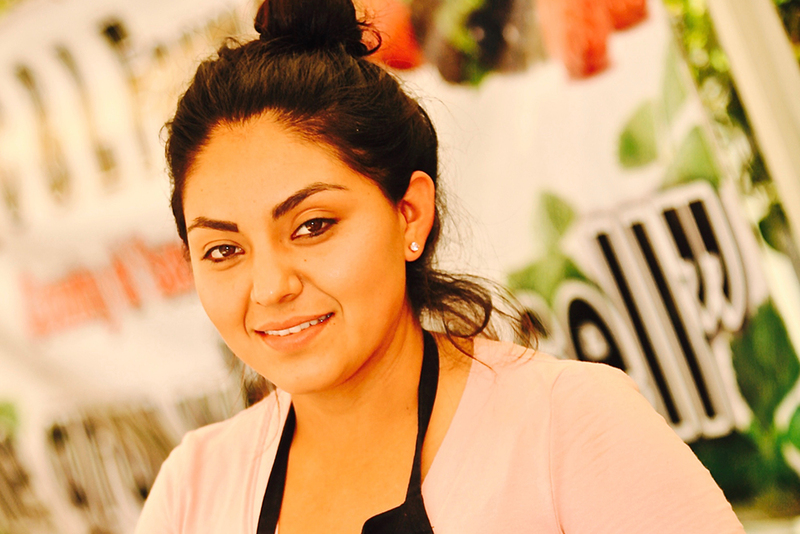 A staple in the trendy Echo Park neighborhood, the Echo Park Farmers’ Market continues to grow in popularity because of the ever-growing number of farmers and producers who participate on a weekly basis. 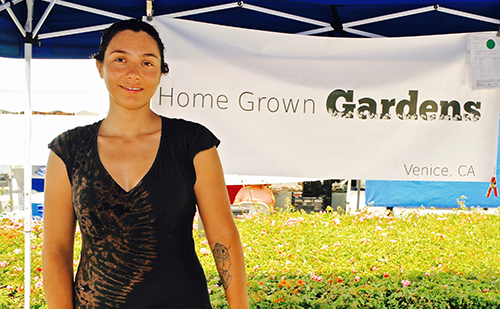 Founded in 1991, the Hollywood Farmers’ Market was one of just a few farmers’ markets in California when it opened. 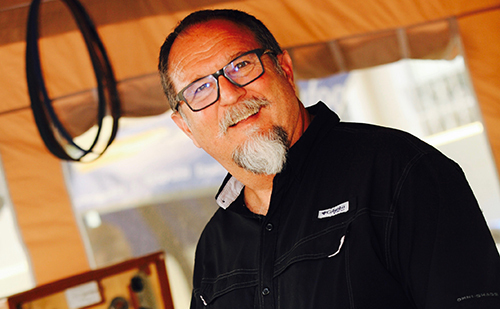 It became an immediate success – bringing together farmers and producers from as close as Ventura County and as far away as the Central San Joaquin. Located at the MLK Hospital, the Market hosts approximately 5-7 local farmers as well as a variety of fresh food purveyors. 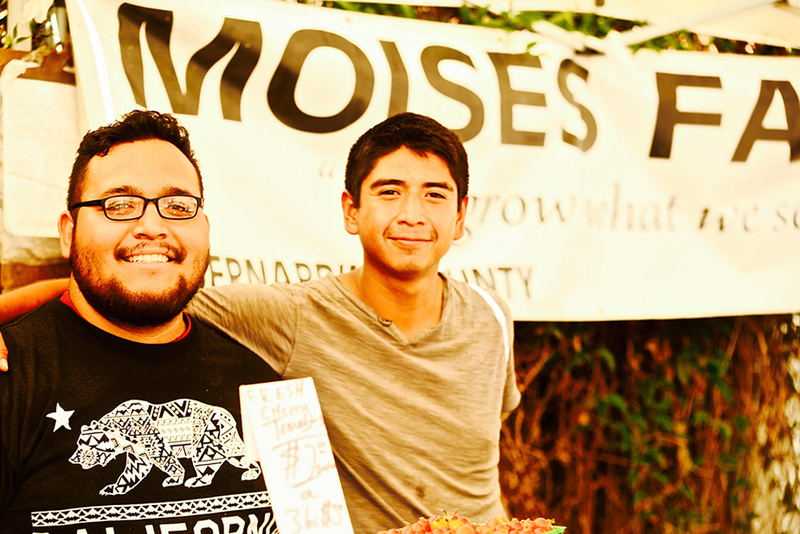 The MLK Campus Farmers Market (formerly the Watts Healthy Farmers Market) has always been a leader in helping educate the neighborhood and community about healthy cooking and wise food choices. 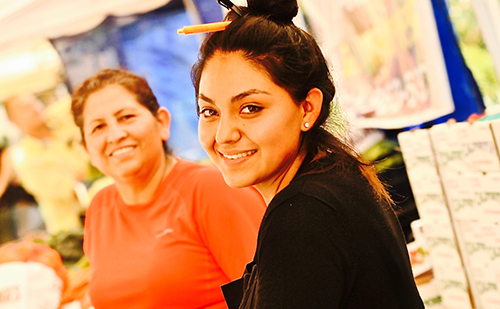 Every week, healthy cooking courses are held-onsite as a part of the Pompea Smith Good Cooking/ Buena Cocina Nutrition Education Program.